We build for our community. We build for families. We build relationships. We build goodwill. We build hope. We build homes. It’s really that simple. We build. We build for our community. We build for families. We build relationships. We build goodwill. We build hope. We build homes. 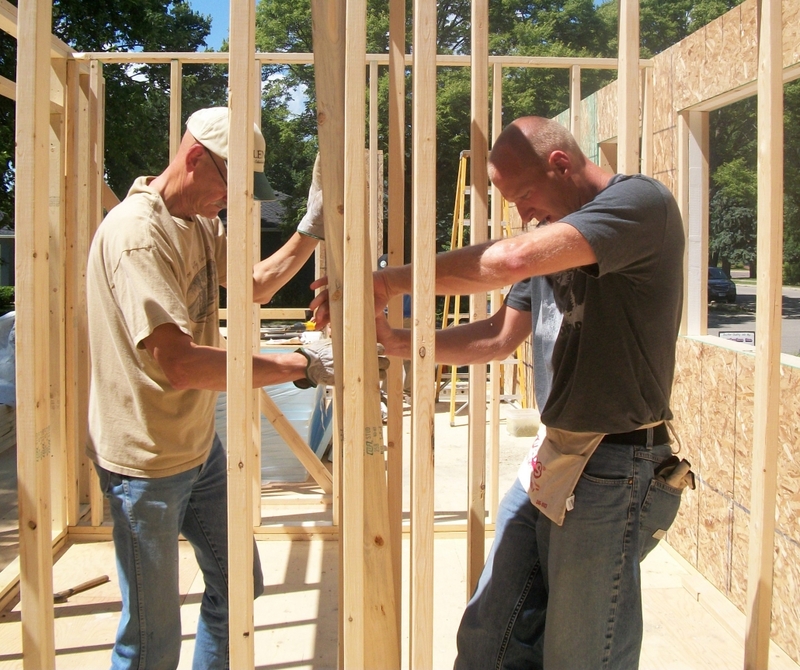 Crow River Habitat for Humanity is part of a global, nonprofit housing organization operated on Christian principles that seeks to put God’s love into action by building homes, communities and hope. Crow River Habitat for Humanity is dedicated to eliminating substandard housing locally and worldwide through constructing, rehabilitating and preserving homes; by advocating for fair and just housing policies; and by providing training and access to resources to help families improve their shelter conditions. It’s a willingness to help from folks like you that keep Crow River Habitat for Humanity moving forward. Here are just a few of the ways we can use your help. Donations are always greatly appreciated. Your donation helps cover the costs of project management, supplies, materials and more. Handy with a hammer or done some general construction in the past? Then we would be thankful for your help building a home. Make a killer hotdish or sandwich? Maybe you just want to buy a meal for the volunteers? Find out how to help with food here.